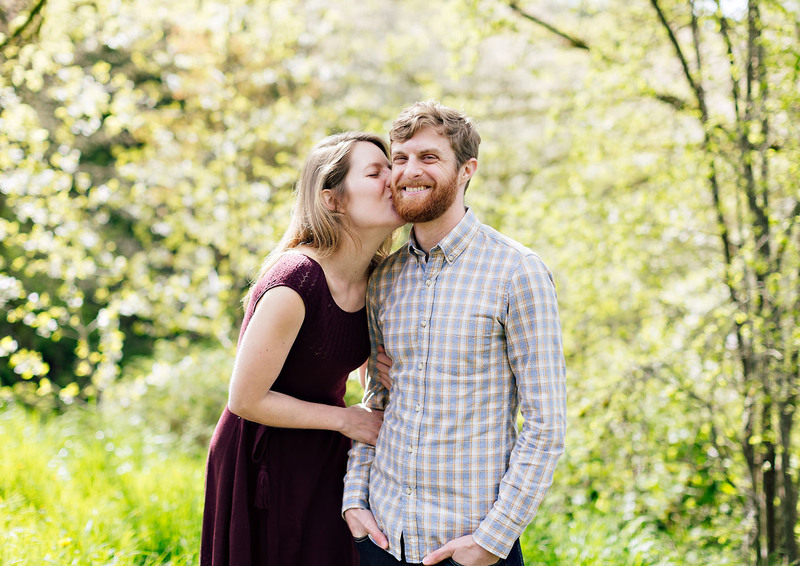 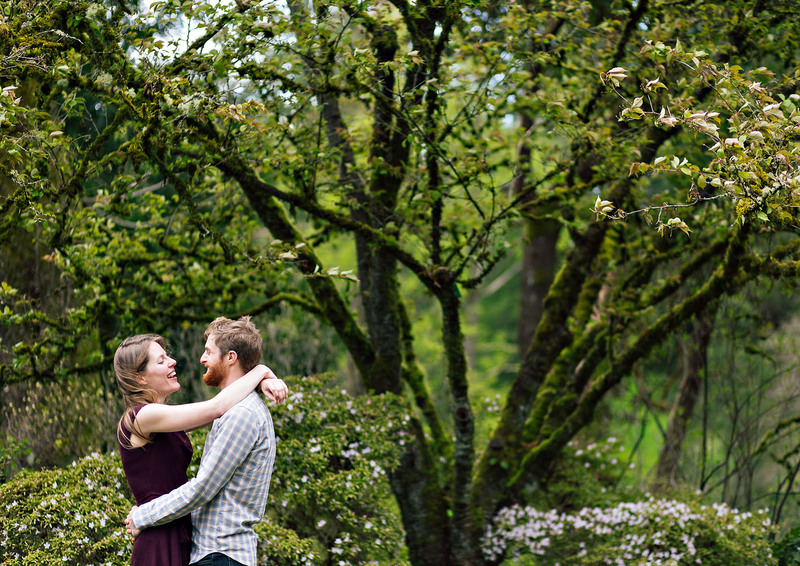 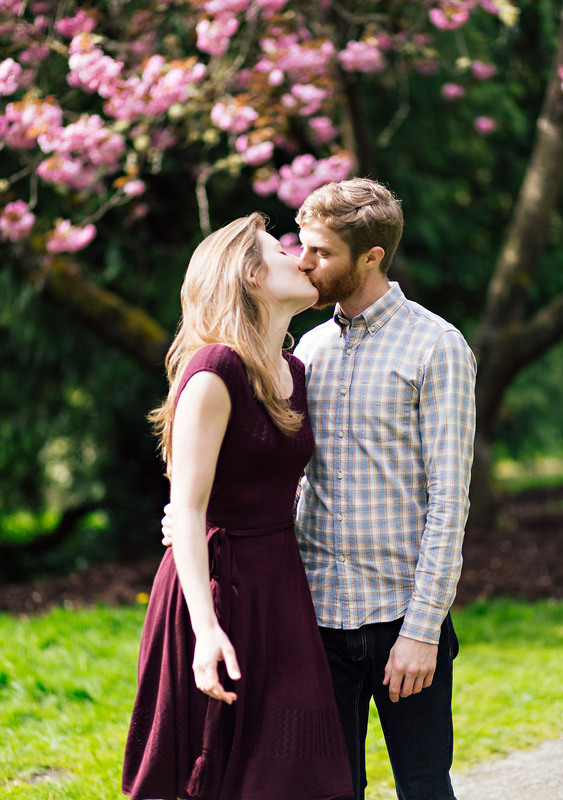 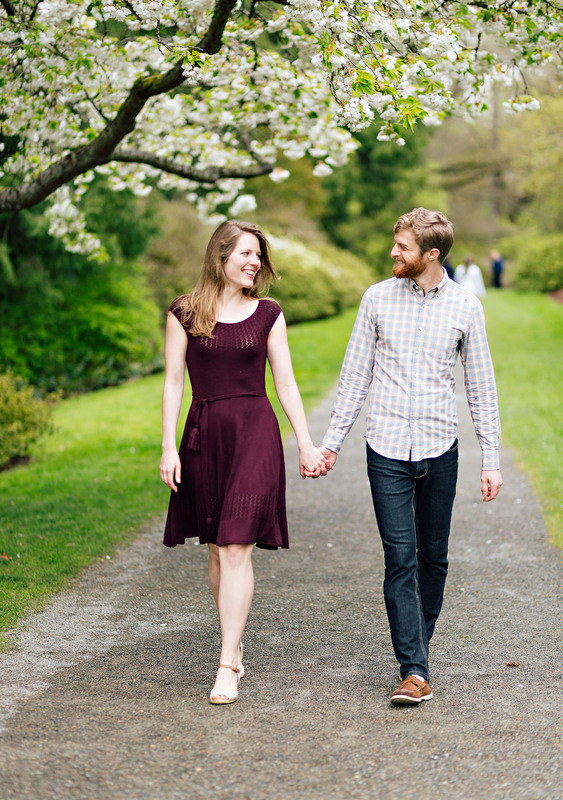 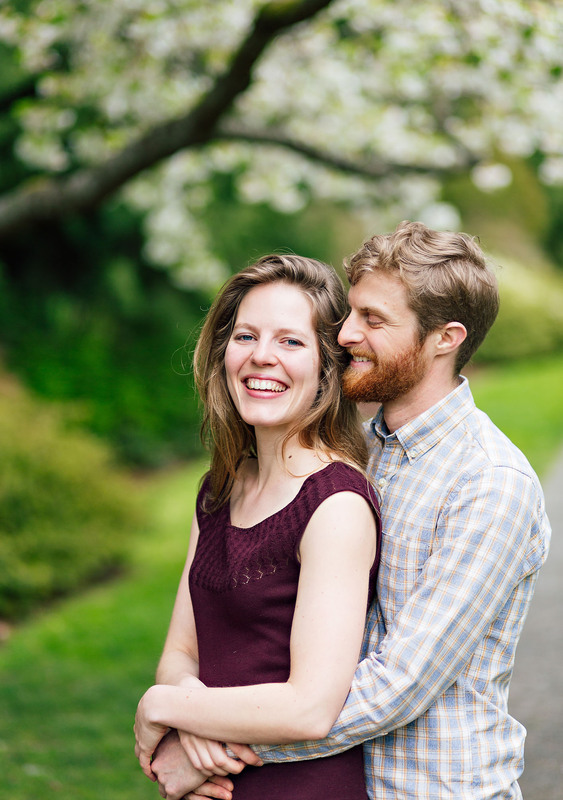 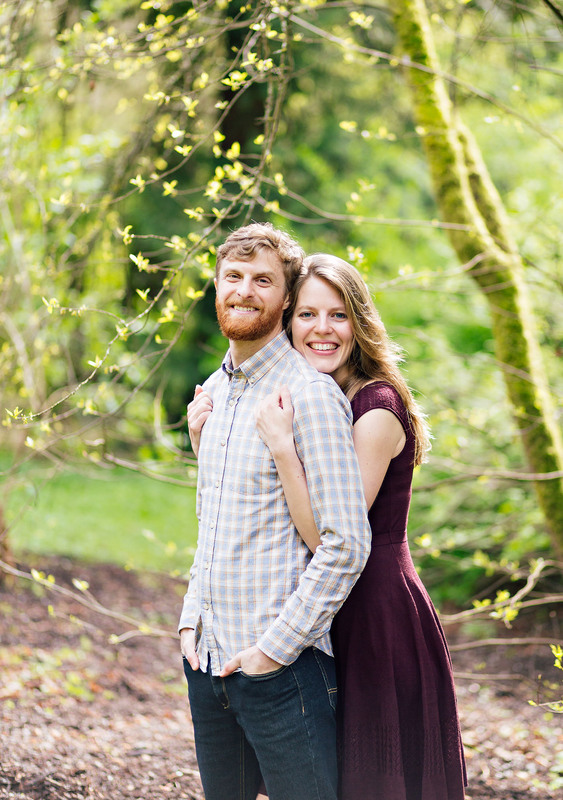 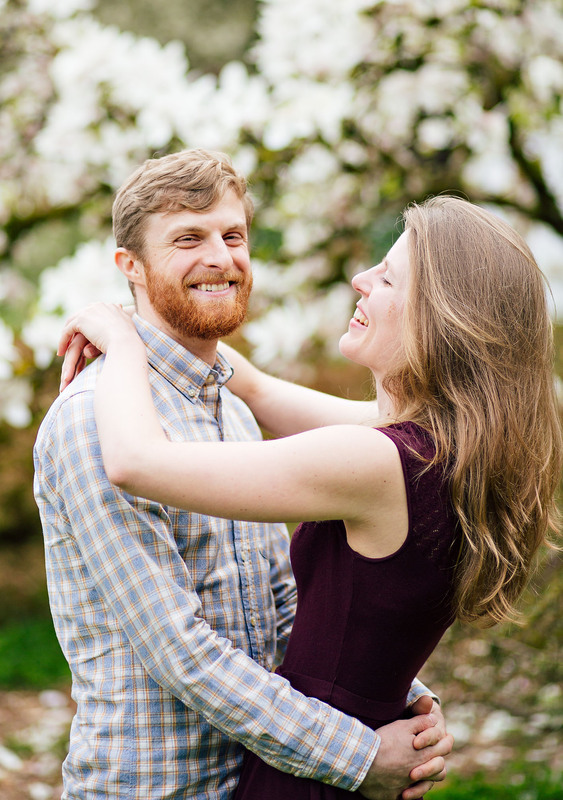 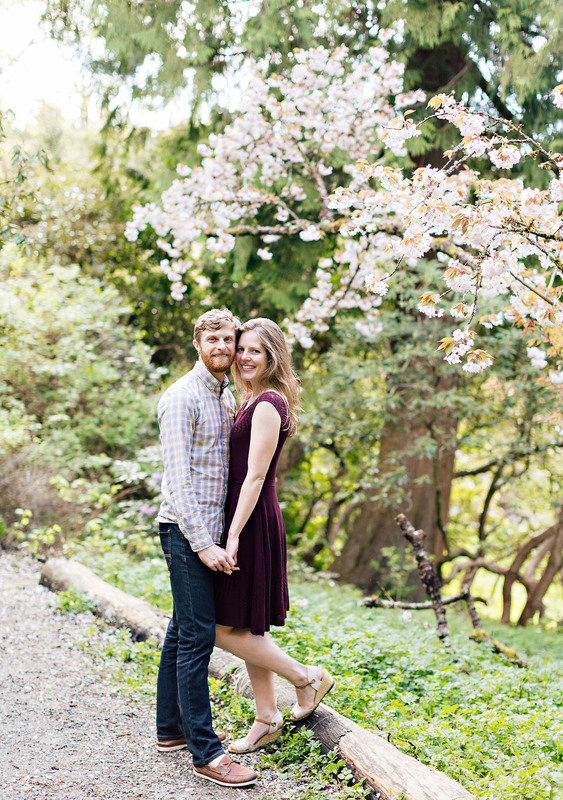 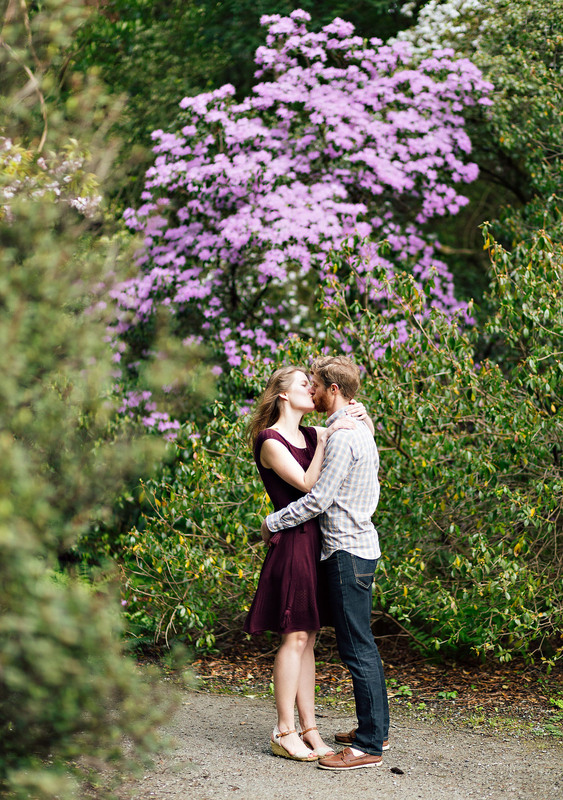 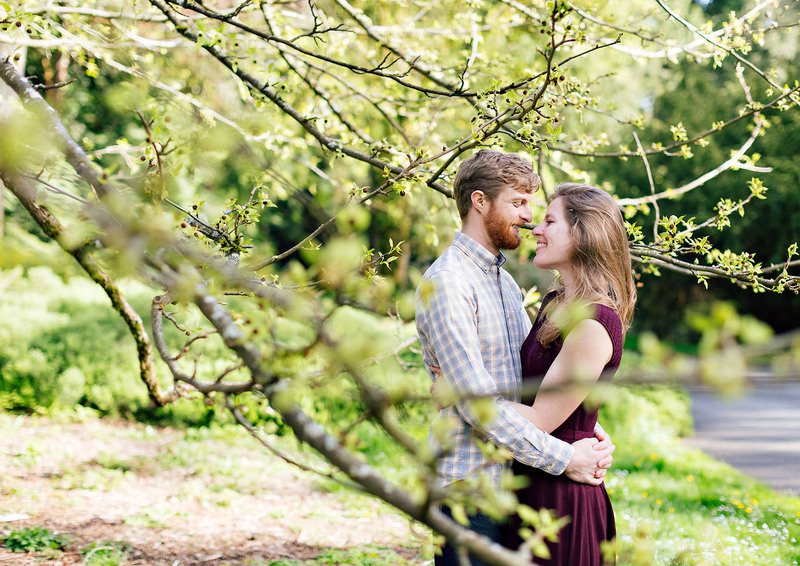 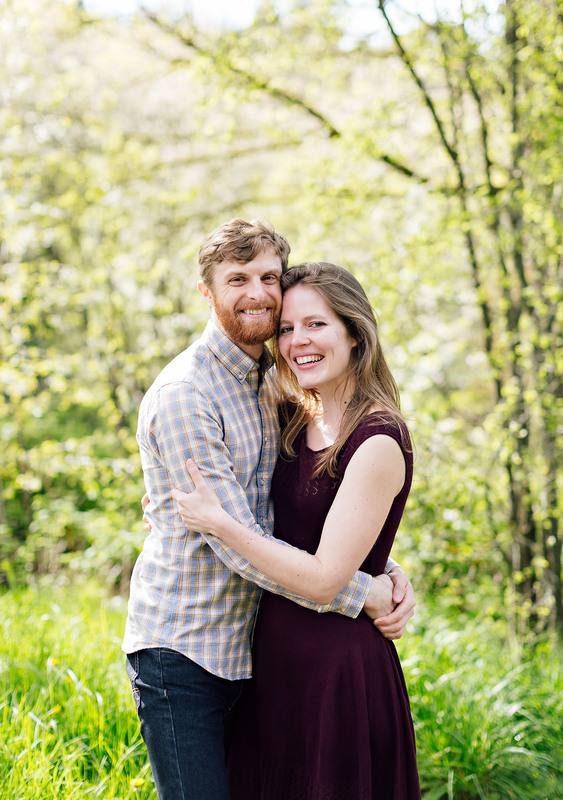 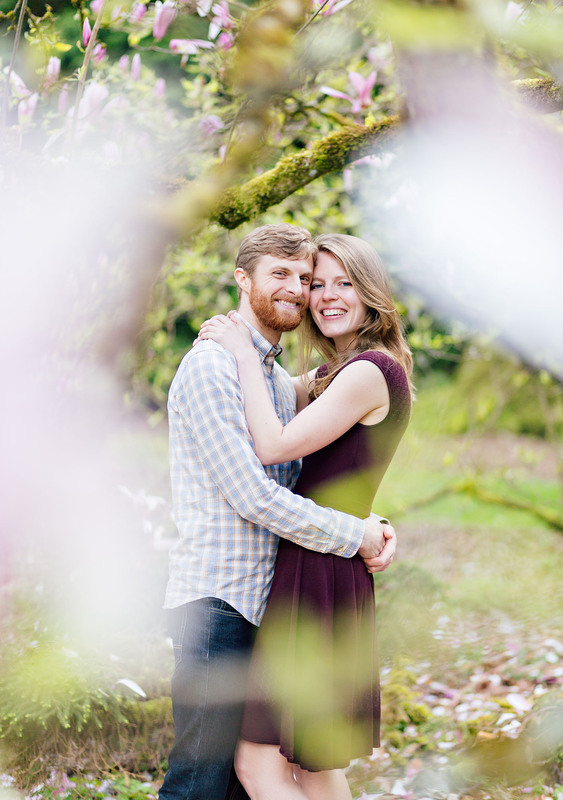 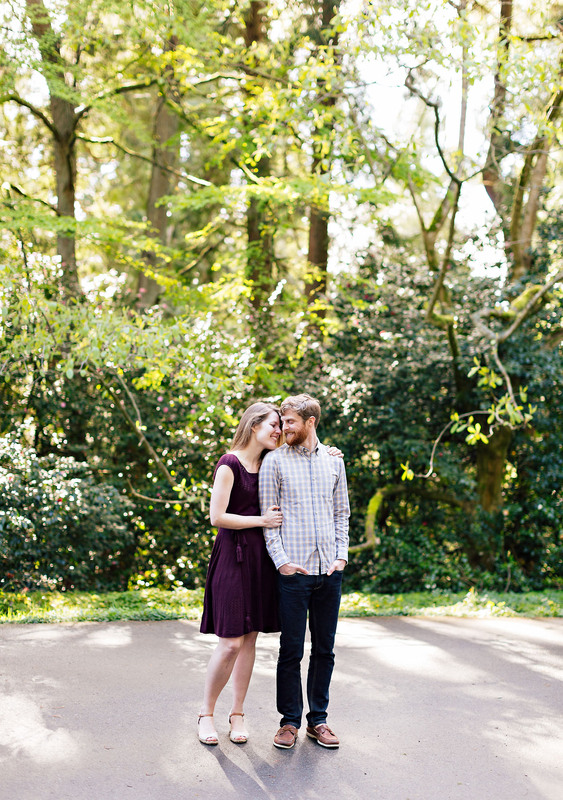 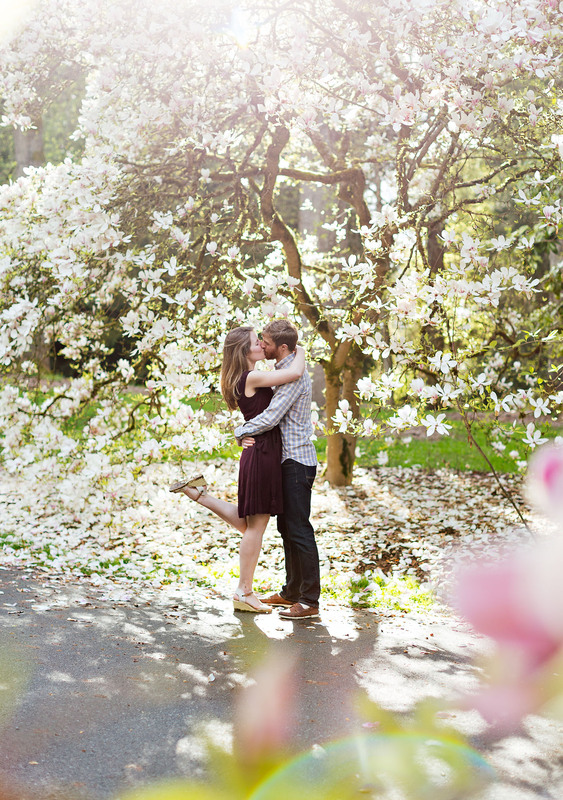 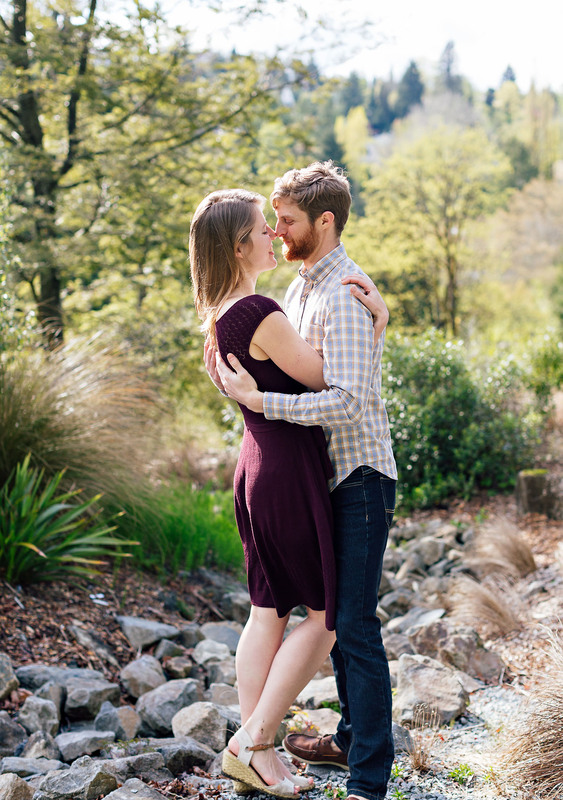 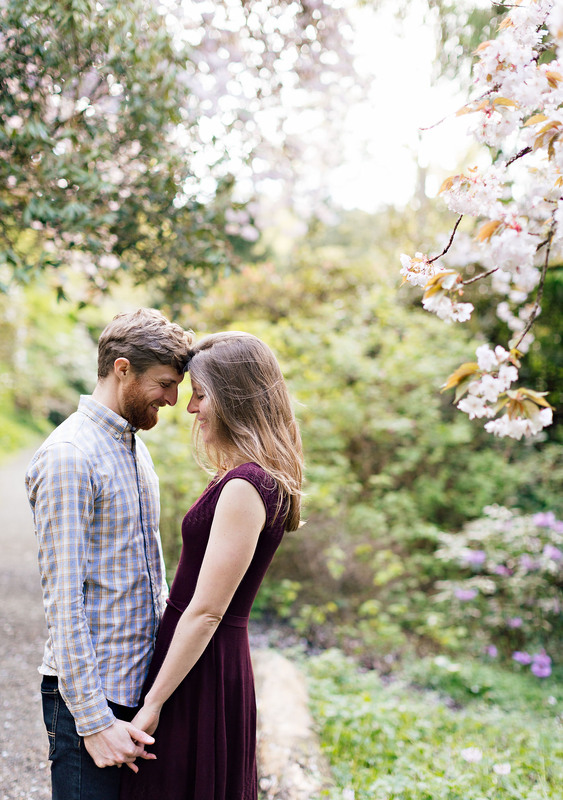 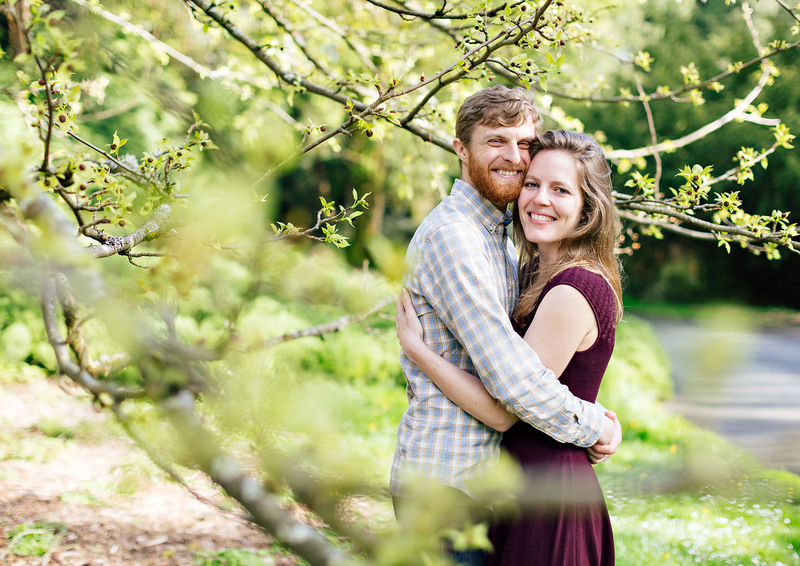 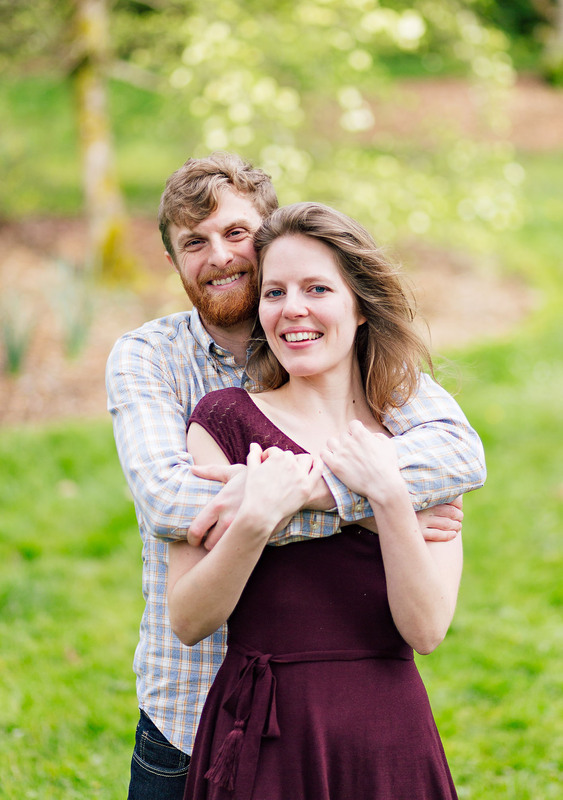 How is this the first time I’ve photographed at the Washington Park Arboretum in Seattle?! 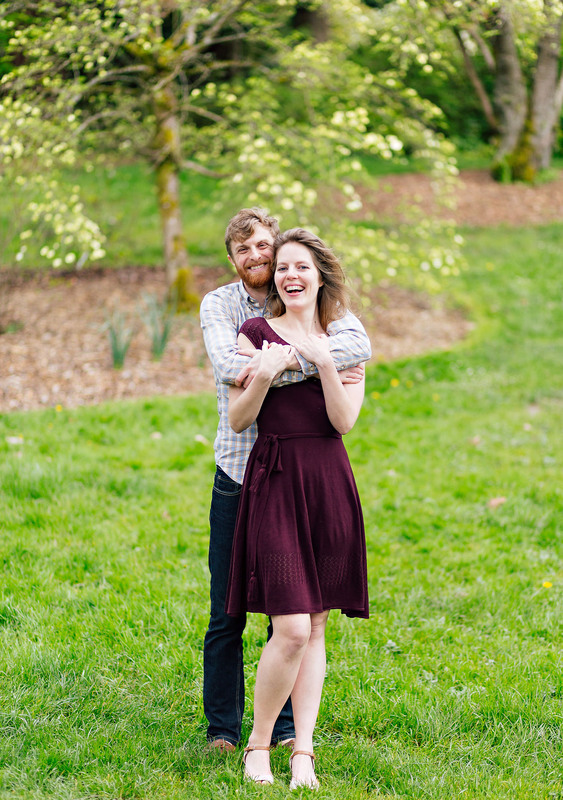 I love this place, and these lovebirds who are getting married in September! 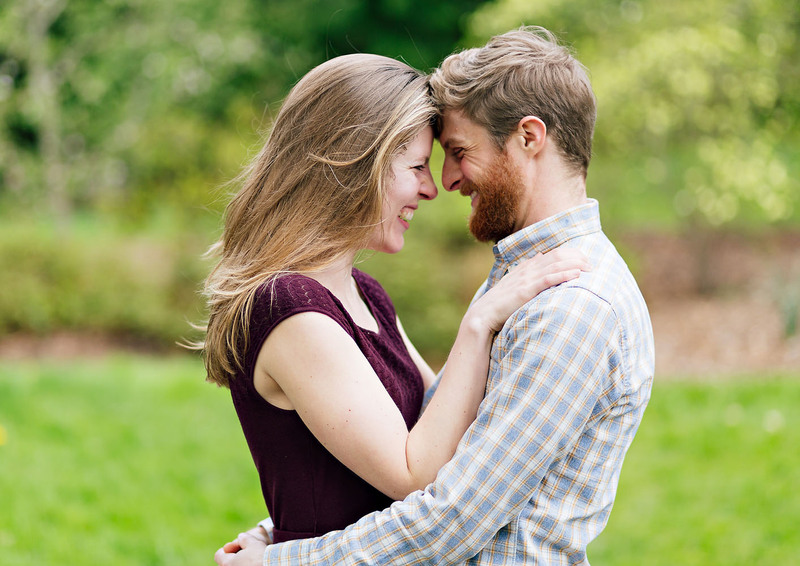 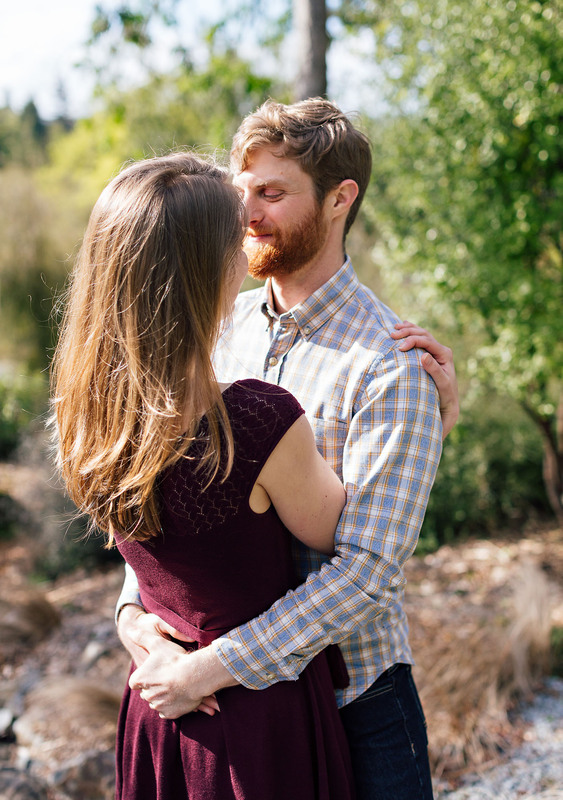 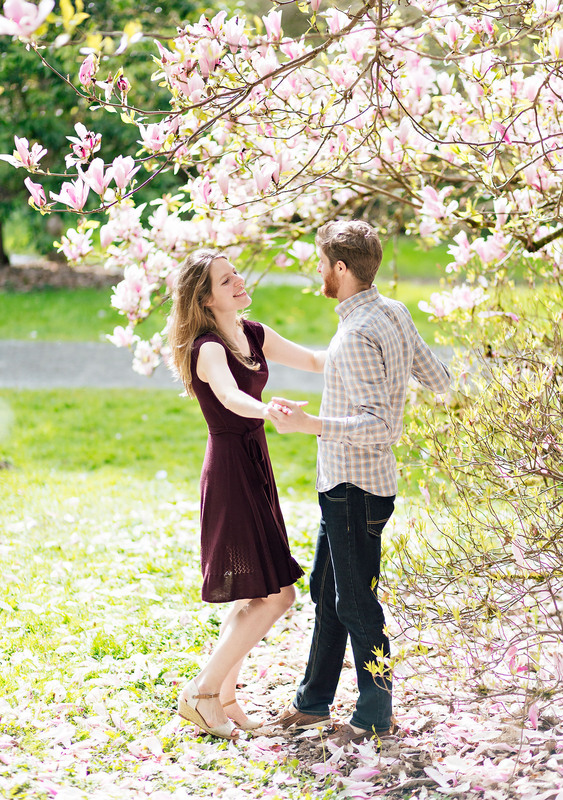 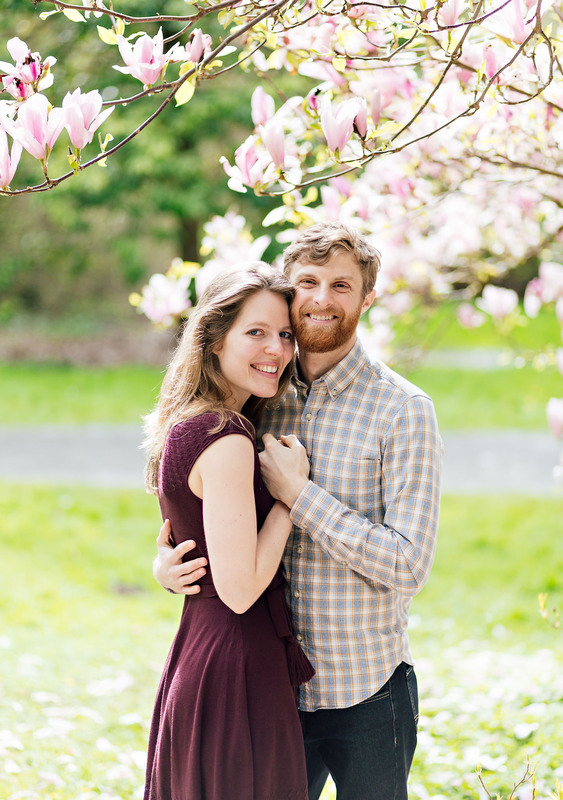 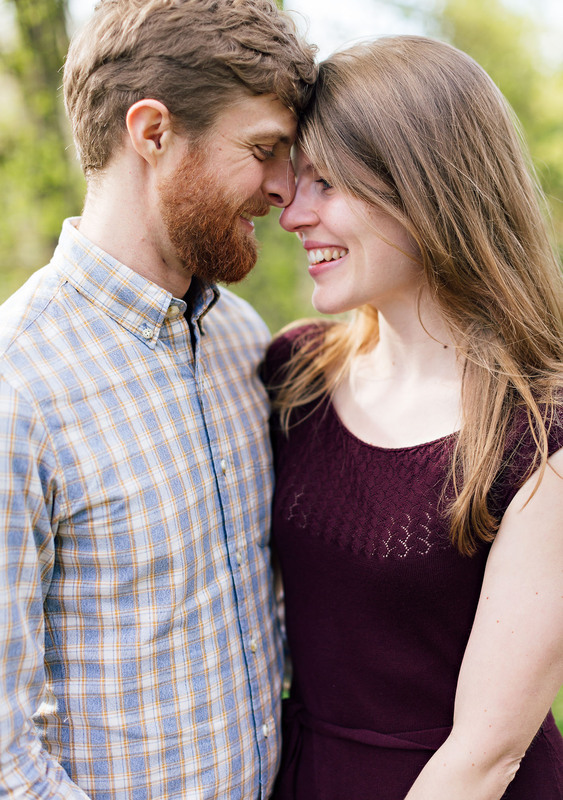 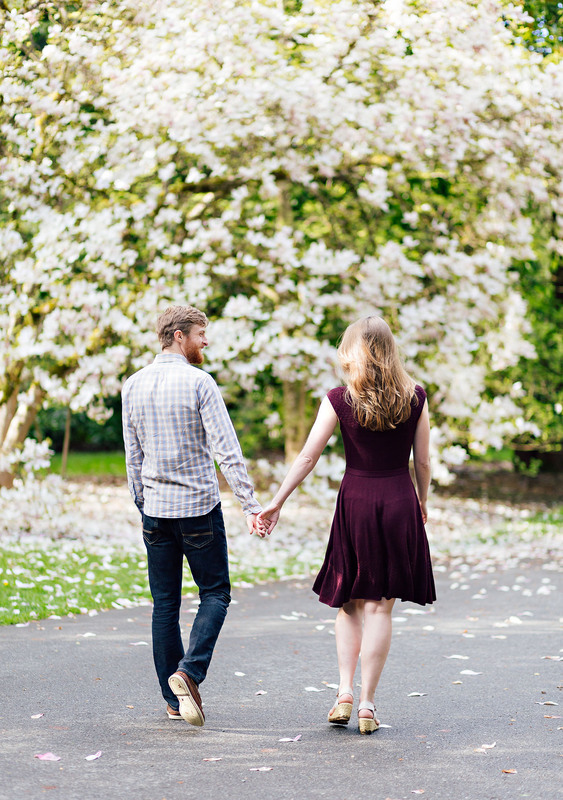 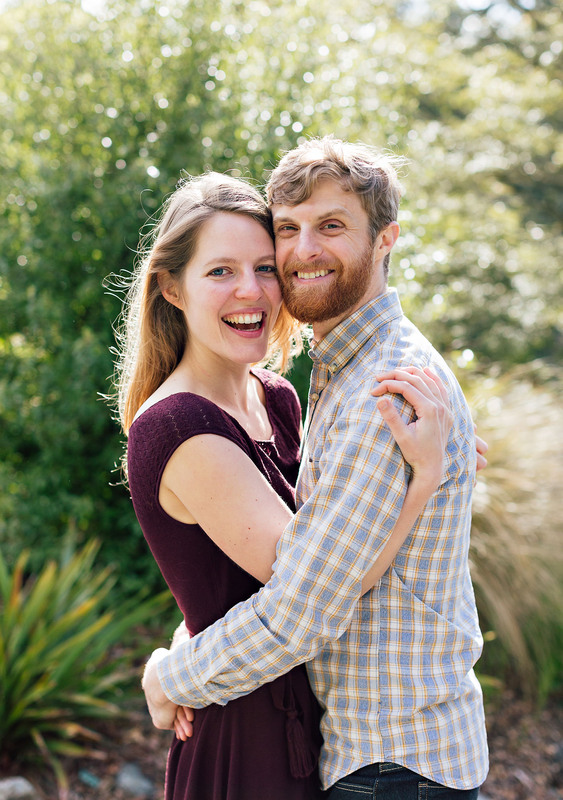 What a perfect spring day this was for engagement photos.